What a way to rock into a New Year’s weekend! Wet Willie scored a big hit back in 1979 with the jam Weekend. It’s a feel good song that makes everybody want to dance and sing along. A favorite on Friday radio around the world, Weekend just won’t stop once it gets in your head. This song is really a dynamo because it is timeless in its lyrics and the groove it sports won’t quit. Maybe it still has a disco feel but that’s okay. Millions of people still get down to disco and when the song is as catchy as this one you can’t blame them. 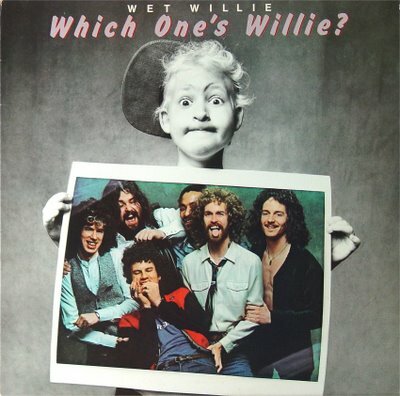 Wet Willie knew what it was doing when they recorded this one. From Mobile, Alabama, this band still tours and sells out concert halls. Weekend is one that keeps audiences rocking every time they play it. Forget Keep On Smilin’. Lets gets down to 2011 with Weekend!